Is your birthday this month? 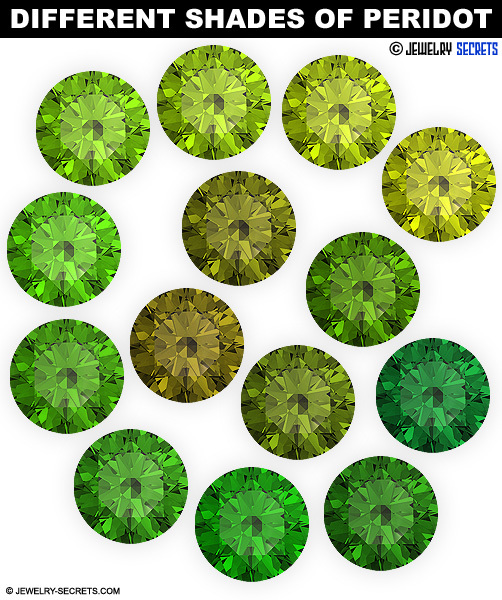 Treat yourself with a piece of jewelry in your birthstone color - peridot! Not normally available in the shop, this swirling deep olive green is a limited edition color - when it’s out, it’s out! Peridot is one of the few gems that only occurs in only one color - olive green. The intensity of the color can vary quite a bit, however, from nearly yellow to brownish-green. The most valued color is a dark olive green. Peridot is gem-quality olivine, which is found in lava rocks and meteorites (no other gem ever arrives from outer space!). 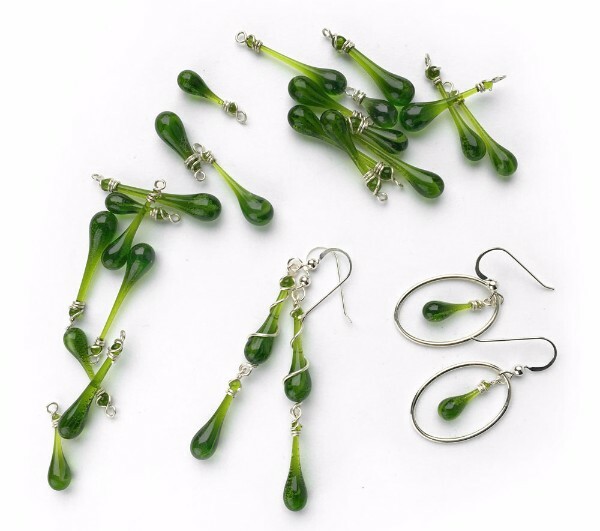 Olivine is usually found as small grains, and gem-size pieces are very rare. 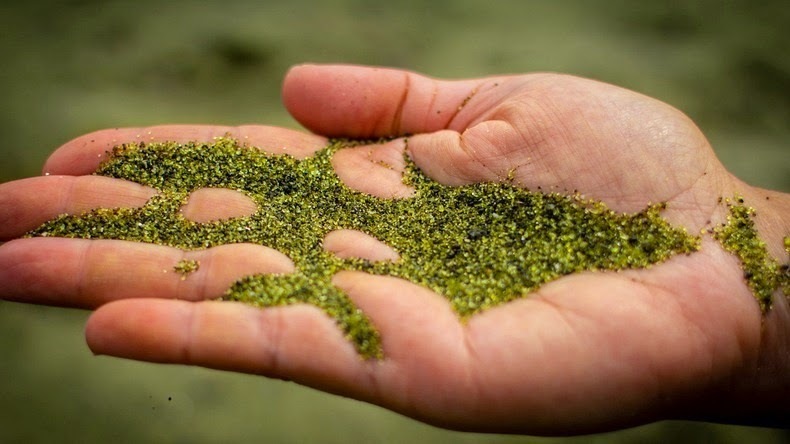 Hawaii’s Green Sand Beach is made up of olivine. Throughout history, peridot has often been mistaken for emerald - Cleopatra had an astounding “emerald” now believed to have actually been a peridot, mined from an island in the Red Sea. …and has been associated with the Heart Chakra, for balancing and centering. Besides being the birthstone for August, peridot is also the 15th anniversary gemstone.